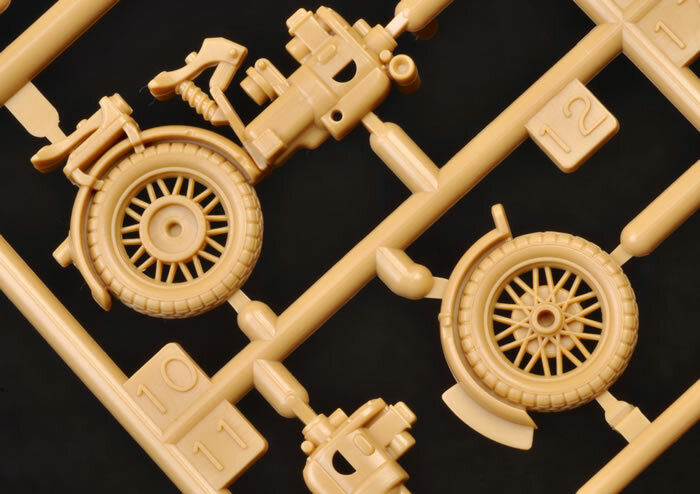 As you would expect from the current Tamiya 1:48 Military Miniature Series, this new motorcycle features very crisp moulding and a high level of detail yet simple parts breakdown. 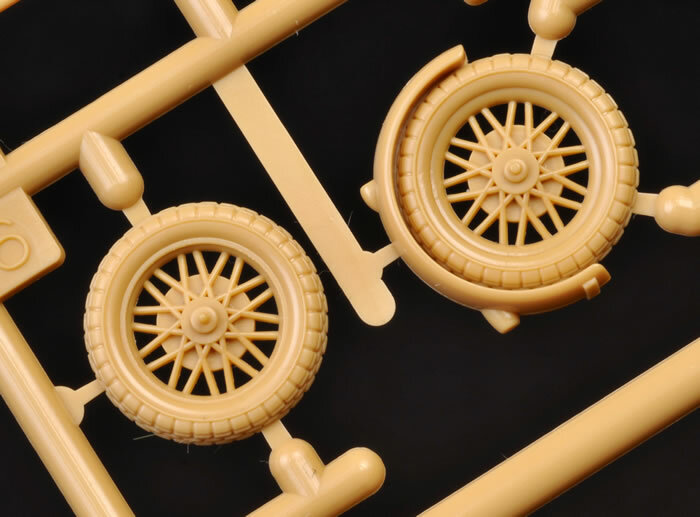 The wheels are moulded with the spokes and mudguards in place, but the overall effect is impressive. 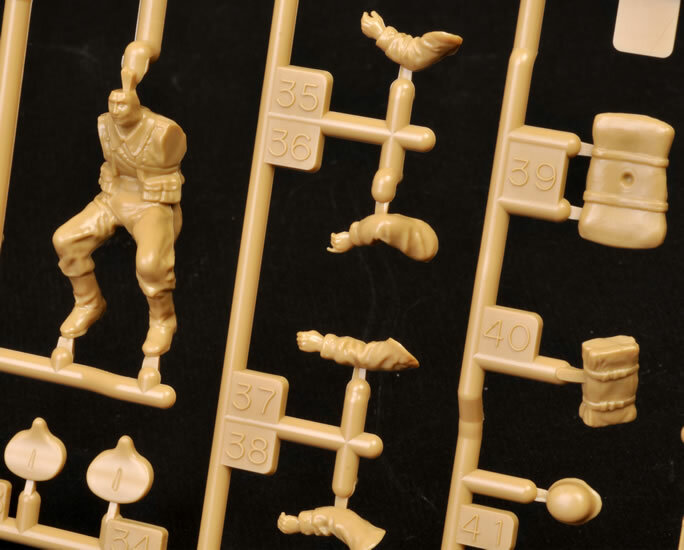 The nicely sculpted figures are broken down with separate arms and helmets. 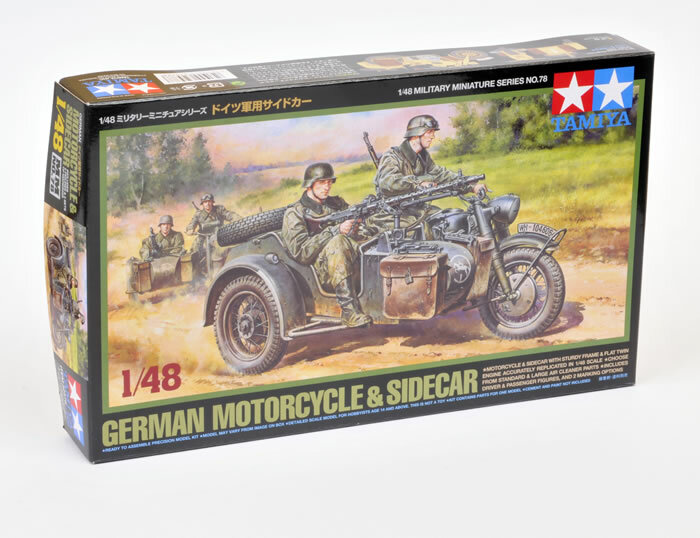 The sidecar passenger has optional arms to allow him to hold either a machine gun or a pair of binoculars. Three saddle bags are included, as are two packs. 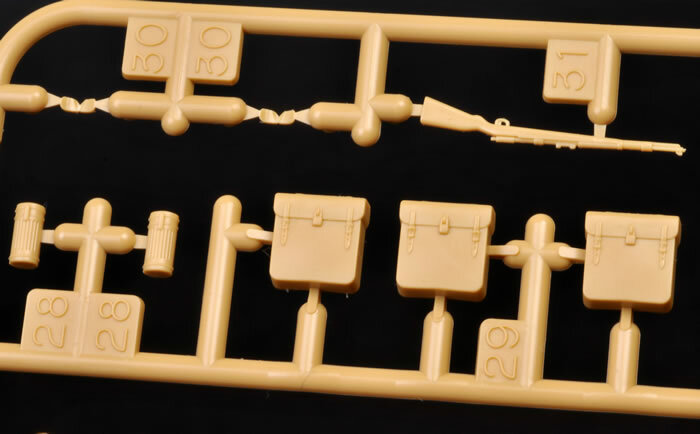 Markings are supplied for three bikes – one from the Eastern Front 1942 finished in overall Panzer Grey; the second from the 5th Parachute Regiment, Tunisia, in overall Desert Yellow; and a third set of Luftwaffe number plates not mentioned in the marking guide. 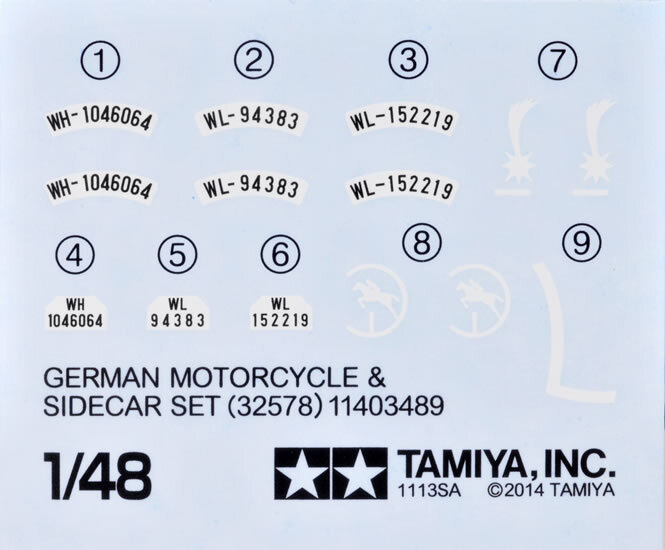 This is another welcome addition to Tamiya’s 1:48 scale Military Miniatures family. 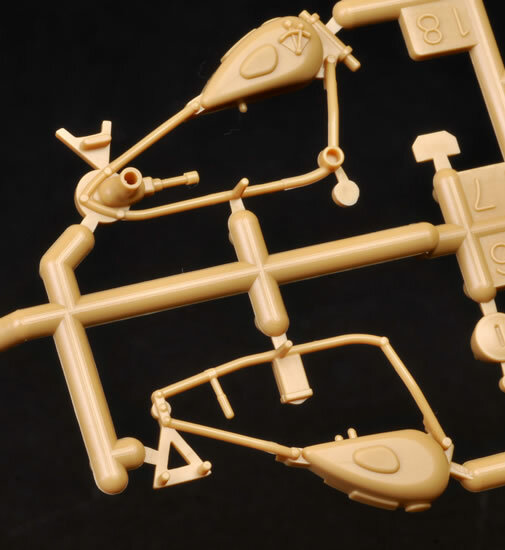 It is clearly superior in detail to its larger ancestor, and will offer some interesting possibilities for 1:48 scale dioramas.